August 1, 2014 Update - I'm sorry to say that the Sugar Cane Train has closed its doors. 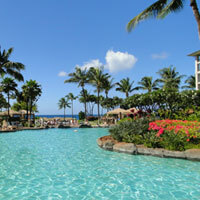 Be sure to check out these articles for more things to do in Lahaina and Kaanapali! This Maui institution has been in operation since 1970 - that's 40 years now! 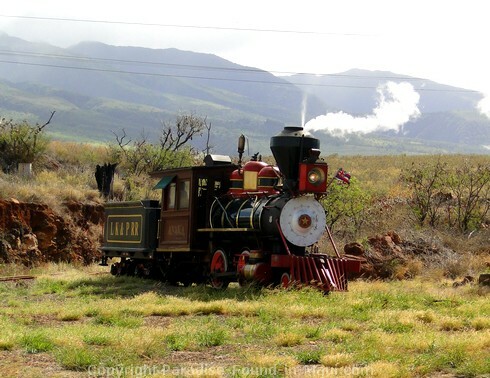 The vintage train runs along a 6 mile track between Kaanapali and Lahaina. My sons love trains, so despite the negative reviews I'd heard (more on that later), this was a must-do activity for a recent Maui family vacation! Actually, I think almost any kid loves a good old fashioned train ride! 1) Where can I board the train? 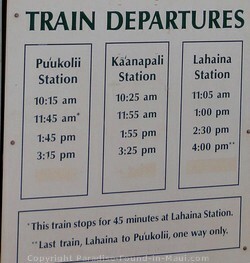 There are 3 stations where you can board: The Lahaina Station, the Kaanapali Station, and the Puukolii Station. 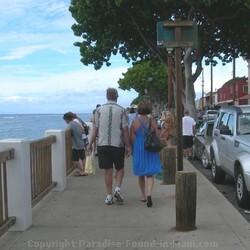 The Lahaina Station is located at 975 Limahana Place, Lahaina. To get here if driving north on the Honoapiilani Highway, make a right turn onto Hinau Street (you'll see a Pizza Hut on the corner), then another right onto Limahana Place. Drive to the end and you'll see the station and parking lot. 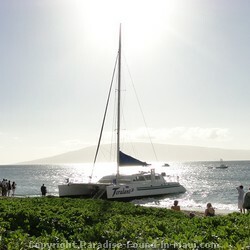 The Puukolii Station is located in the Kaanapali, Maui area. If you're driving north on the Honoapiilani Highway, make a right turn on Puukolii Road - the train station will be right there on your left, just past the train tracks. 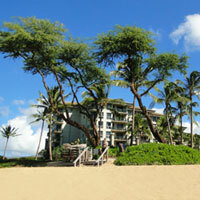 The Kaanapali Station is located a short walk from the Maui Eldorado Resort (in the Kaanapali Beach Resort). 2) I'll be driving there... is parking available near the train stations? 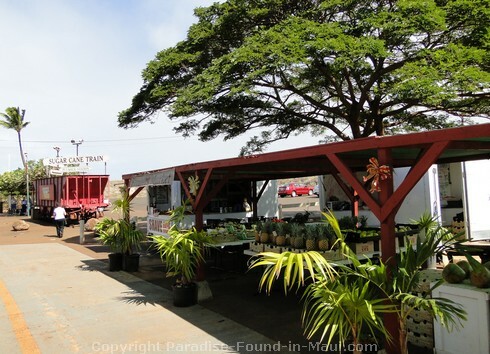 Both the Lahaina Station and the Puukolii Station have plentiful free parking right at the station. 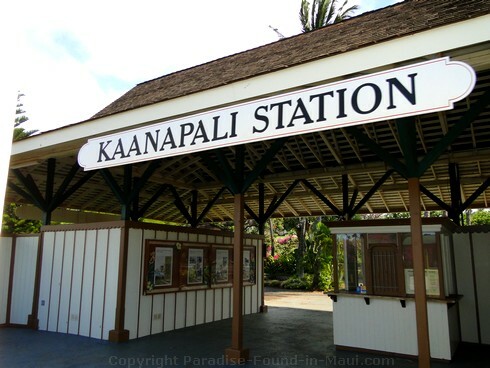 The Kaanapali station can only be reached by foot though - there is no public parking at the station itself. If you're considering this option, I recommend you simply call the Sugar Cane Train office once you arrive in Maui for directions. 3) Do I need to make reservations? I like to plan ahead and have my activity tickets purchased before I get to Maui. This way, I don't have to worry about things being sold out. If you purchase your tickets ahead of time, you can't go wrong with this site. They have a low price guarantee, and I've always gotten really good service from them. 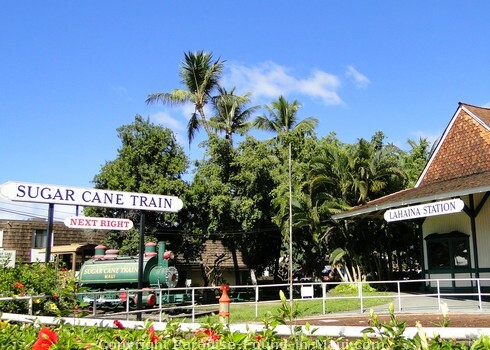 4) Can I bring a stroller onto the Sugar Cane Train? If you'll have a stroller with you, you can bring it along on the train. There is one coach with enough room to leave the stroller out as is, which is great if you'll have a sleeping baby along that you don't want to disturb! The remaining coaches can only accommodate strollers if they are folded up. 5) How much time will a round trip take? Tickets are for the full 1.5-2 hour long round-trip, but you are allowed to get off at any of the stations to sight-see. If you elect to get off at one of the stations, just make sure to check what time you'll need to be back to catch the train for your return trip! 6) Is there any entertainment provided on the train? Yes! If you take the "Dinner Train," there will be a Hawaiian hula show that you can watch. At the time of this writing, the "Dinner Train" is only offered once per week though. For the regular Sugar Cane Train rides your entertainment will be be the narrator, who will be pointing out the sites of interest along the way. And now I'll get into more about what I've heard in the way of negative reviews, and why this is on my MUST-DO list anyways! 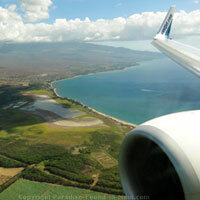 People felt that they could have seen much of the same scenery by simply driving the highway between Lahaina and Kaanapali. People felt that the narrator was difficult to hear. People didn't like some of the scenery as they rode through Lahaina - garbage strewn along the tracks, seeing the loading docks of local business, etc. People felt that they didn't get enough value for their money. So what do I think about these criticisms now that I've been on the Sugar Cane Train myself? You can read my review here and see loads of pics to help you decide if a train ride would be your thing.